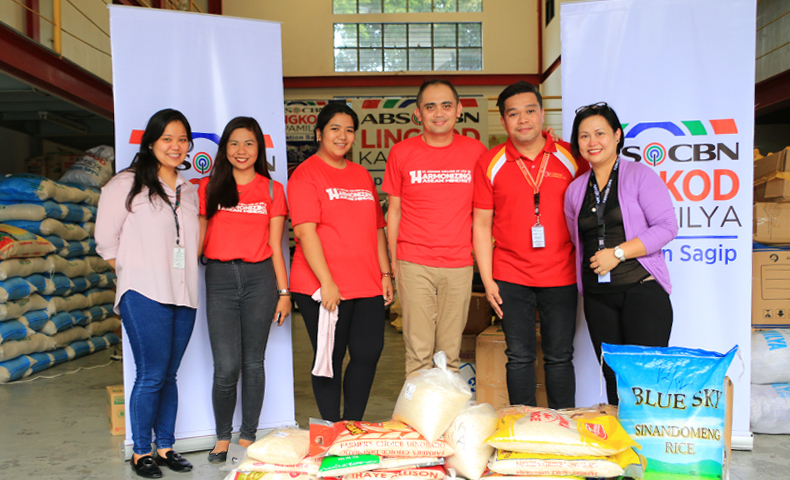 St. Dominic College of Asia in Bacoor, Cavite, turned-over different goods to Operation Sagip, to be distributed to Marawi siege affected families. 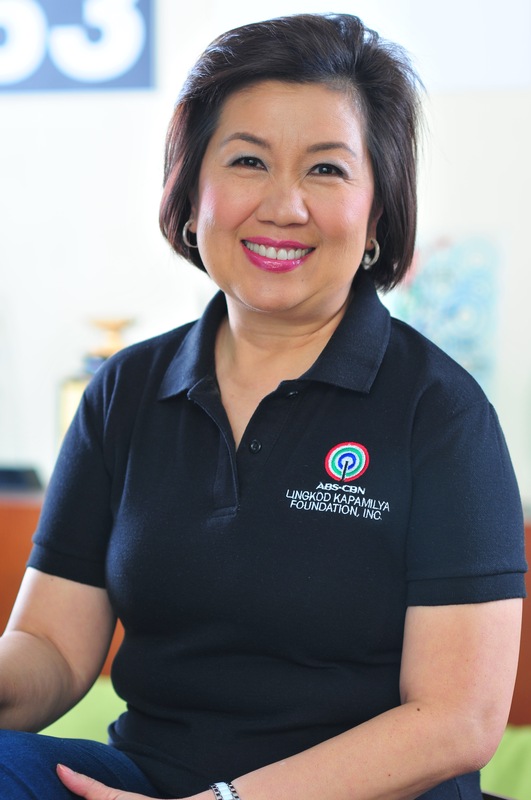 Through their “ZumaBayanihan” fund raising, they were able to collect sacks of rice, packs of instant coffee, and canned goods from their students and school personnel. To date, Operation Sagip already reached more than 24,000 families affected by the conflict and close to 4,000 soldiers of Marawi.